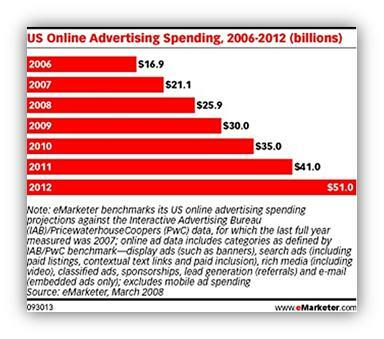 The newest projection for US Online Advertising Spend was just released by eMarketer. 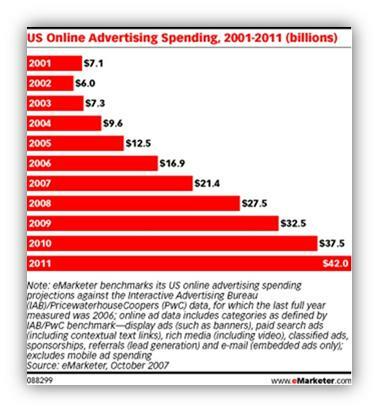 From the newest projections by 2013, online advertising will be a $59 billion dollar industry. I have added some previous projections to show how their predictions have been pretty accurate. 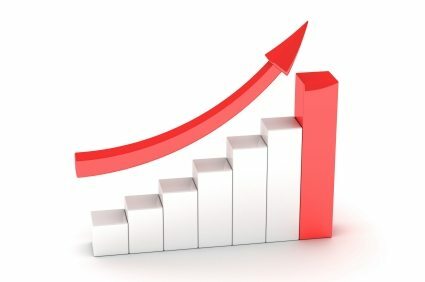 With the economy being where it is today, it looks like the projections were not as high as they were originally estimated. 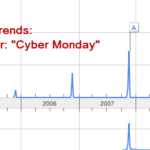 However you will notice that after 2009, spending will start to rebound and keep its rapid increase in online advertising. 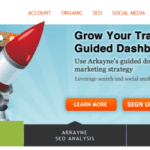 It is important in a down economy that marketers are investing their dollars wisely.